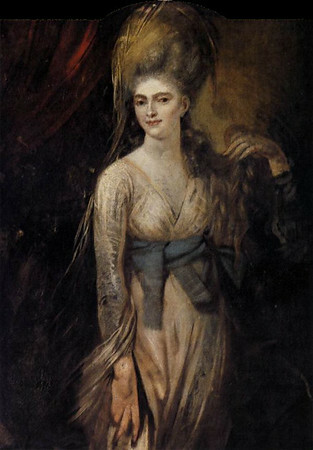 Henry Fuseli (German: Johann Heinrich Füssli; 7 February 1741 – 17 April 1825) was a Swiss painter, draughtsman and writer on art who spent much of his life in Britain. 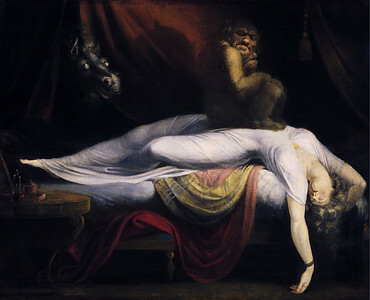 Many of his works, such as The Nightmare, deal with supernatural subject-matter. He painted works for John Boydell's Shakespeare Gallery, and created his own "Milton Gallery". He held the posts of Professor of Painting and Keeper at the Royal Academy. His style had a considerable influence on many younger British artists, including William Blake.